The Radiohead frontman split from the university lecturer last year. 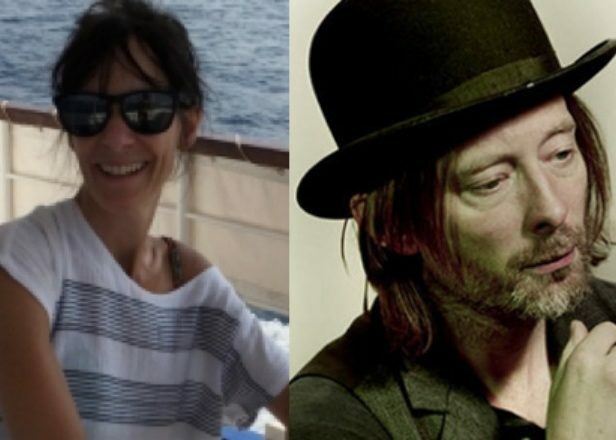 Dr. Rachel Owen, the former partner of Thom Yorke, died on Sunday, December 18, after a battle with cancer. The 48-year-old was Yorke’s partner for 23 years and is the mother of his two children, Noah (15) and Agnes (12). An obituary posted by the University of Oxford’s Pembroke College, where she was an expert in medieval Italian literature, noted that Owen continued to teach until recently despite her ailing health. The couple led an intensely privately life and were rarely seen in public together. Their split in August 2015 is referenced in Radiohead’s latest album, A Moon Shaped Pool. Owen was also an artist and printmaker – she and Yorke met studying art at Exeter University – and had recently showed a series of prints inspired by the Cantos of Dante’s first book of the Divine Comedy.